Inquire about our Wedding Packages today! Heading out to a dinner party or a wedding? Ride in comfort and arrive in style in a vintage Rolls-Royce or a lavish town car from Lafayette Limo & Trolley. We'll get you from point A to point B with our luxury transportation services. Get dressed up, assemble your friends and call Lafayette Limo & Trolley today! Our goal is to make your event, party or night on the town the experience of a lifetime. And we think our luxury cars, trolleys and buses will do the trick. Call 337-237-3155 to book your luxury ride right now. 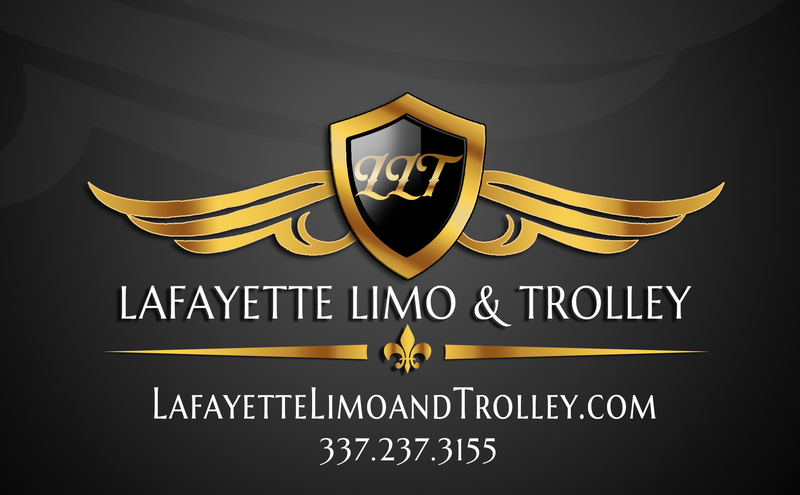 You'll enjoy the ride of your life with Lafayette Limo & Trolley! Copyright © 2019 Lafayette Limo & Trolley, all rights reserved.